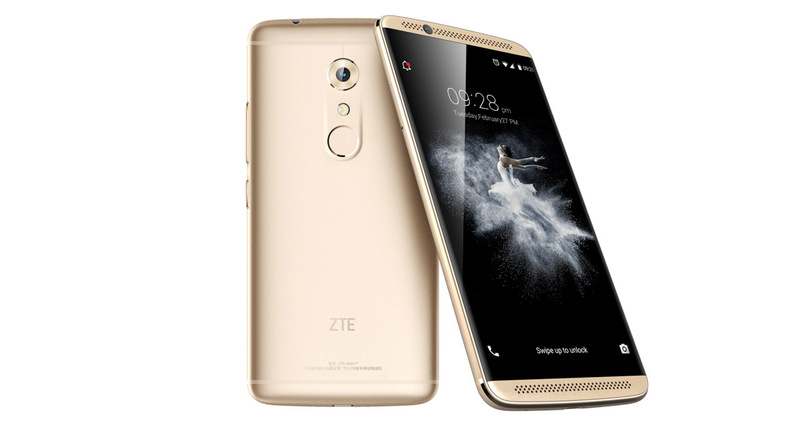 Elite h4x0rs, ZTE and its new Axon 7 might just be the company and phone for you. After apparently hearing you voice deep desires for an unlockable bootloader, the company says that it will make that an available option for those “with a high level of technical expertise” and who have “had experience flashing custom ROMs.” I’m not kidding, the email they sent actually says that bit about flashing ROMs. In order to unlock the bootloader on your Axon 7 (this is a US-only thing from what we can tell), you are going to have to request an unlock from ZTE. You will be able to do that from a special “Developer sub-forum from within the Axon forums. That should go live here at some point. It should be noted that unlocking the bootloader will 100% void your device warranty. So yeah, ZTE is doing something in allowing you to unlock the bootloader of the phone, but that doesn’t mean they will be on the hook for any of it any longer once you do that. Think about that for a second. You can read up on all things Axon 7 bootloader at this ZTE community thread.